1. 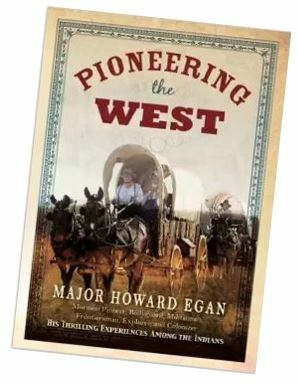 Organize and conduct genealogical research on the ancestors and descendants of Major Howard Egan and their related families and genealogical lines. 2. Promote Egan family research, scholarship, and related educational conferences. 3. Maintain tax-exempt status, thereby encouraging donations for Egan-related research, preservation, communication, promotion, events, and websites. 4. Locate, identify, catalog, and preserve family histories, artifacts, graves, and historical sites. 5. Make Egan family genealogical research, papers, histories, and newsletters available to family members and to the public. 6. Submit Egan family genealogical research into leading computerized family history databases. 7. 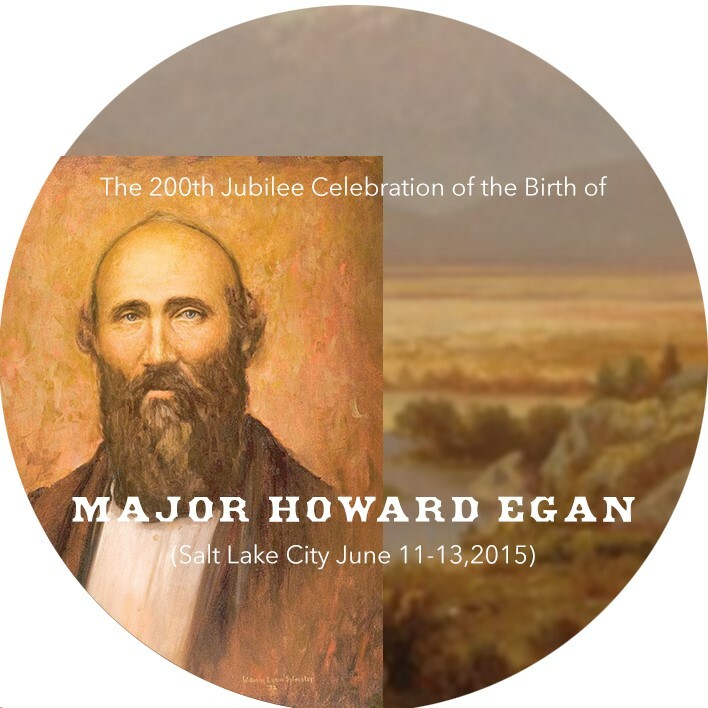 Locate and maintain contact with the descendants of Major Howard Egan. 8. Hold periodic meetings, reunions, and conferences to help Egan descendants get to know one another better and to pursue the Foundation’s goals. 9. Promote connections and relationships among descendant families, and assist smaller family groups to organize and meet together. 10. 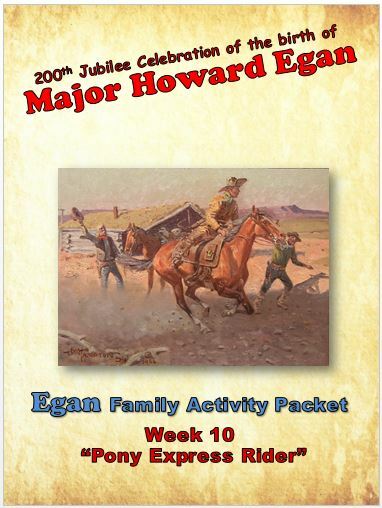 Encourage the youth of Egan-descendant families to learn and value their pioneer heritage of family and faith, through reunions, firesides, service projects, activities, electronic media, publications, books, and mementos honoring their ancestors. 11. Maintain family, media, and public outreach regarding the history and contributions of the Egan Family and the objectives and activities of the Foundation. 12. 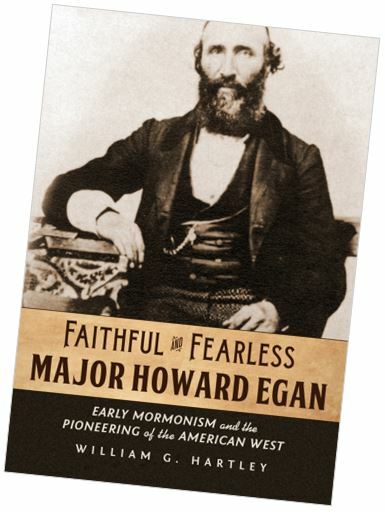 Establish and maintain a Major Howard Egan Family FoundationTM website.